Lonsdale Brompton Trainers are lightweight and feature Lonsdale logos to the heel and tongue for a stylish feel. The mens trainers feature detailed stitching and have a large touch and close strap across the tongue for a secure fit. 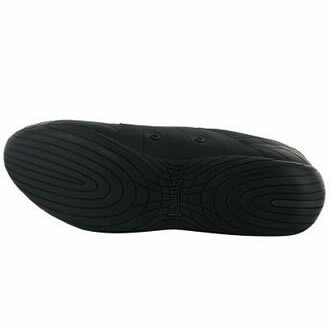 Shaped, cushioned ankle collar, Synthetic upper, Textile inner, Synthetic outsole.